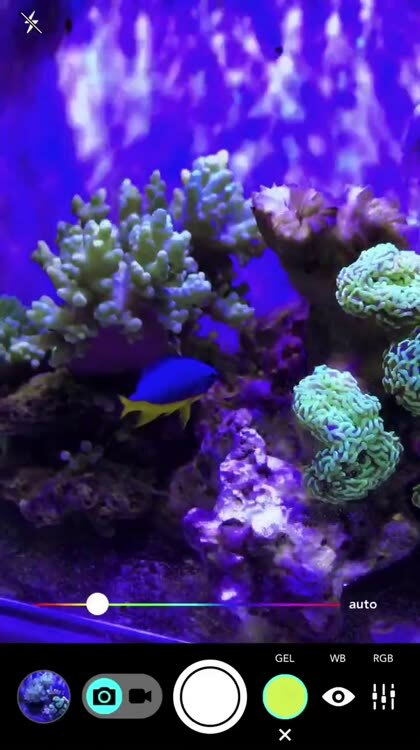 LED aquarium lights are brilliant, but blue (actinic) light interferes with your camera sensor, changing the beautiful colors of your fish and corals into a scene from a black light filled roller rink from the 1980's. 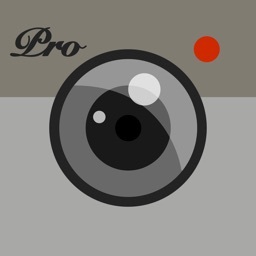 Enter our hopeful hero, Aquarium Camera. It dreams of ridding the internet of bad aquarium photography. 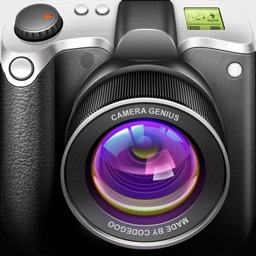 It's designed to color correct the actinic light from LEDs in real-time on our mobile devices, the thing we use to take photos of everything else in our lives, except our tanks... until now. You can now stop buying pro camera rigs, shooting in raw, buying gels, and turning off your blue lights to get great and accurate shots of your tank. You don't need to spend hours in post-production or photo editing apps, tweaking the hue and lighting of each of your photos. 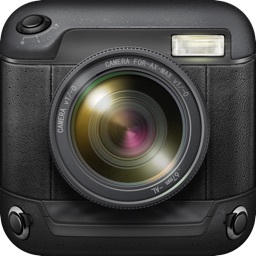 Simply put, all you need is the Aquarium Camera and an iPad or iPhone to get GREAT photos and videos of your aquarium. 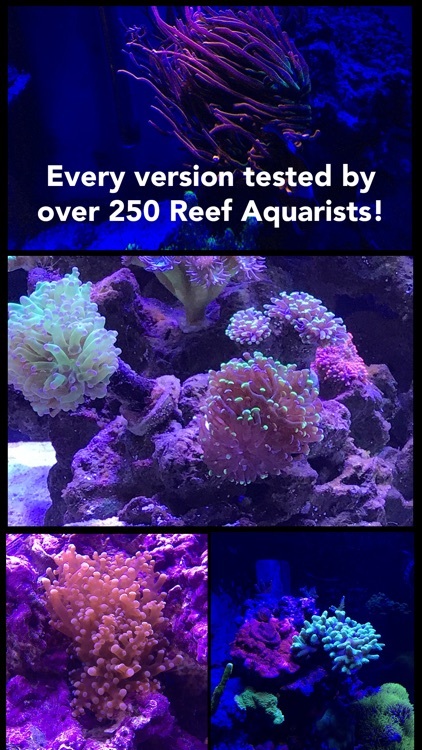 Special thanks to the members of Reef2Reef.com for testing version 3.0 of the app! 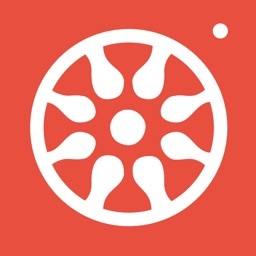 Over 250 aquarists tested version 3.0 prior to pushing to the app store. Check out the Reef2Reef, ReefCentral, Nano-Reef and ChicagoReefs forums to see some of their awesome aquarium photos! 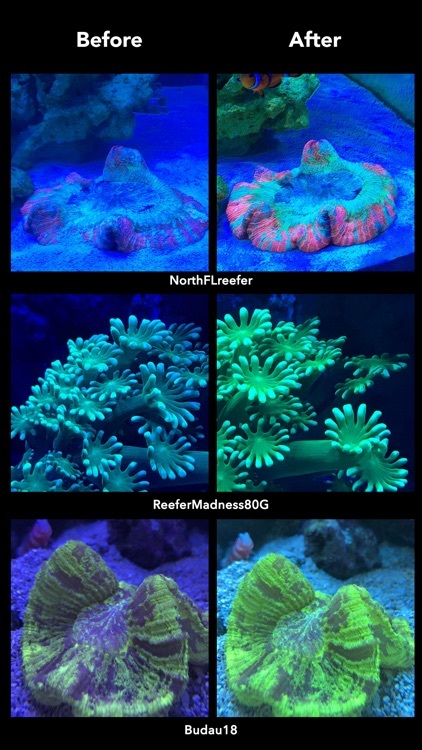 Super big thanks to Reef2Reef members Jason Mack, Scott Nelson, Scurvy, NorthFLreefer, ReeferMadness80G, Budau18 and Stratru362 for giving me permission to use their photos in the preview! 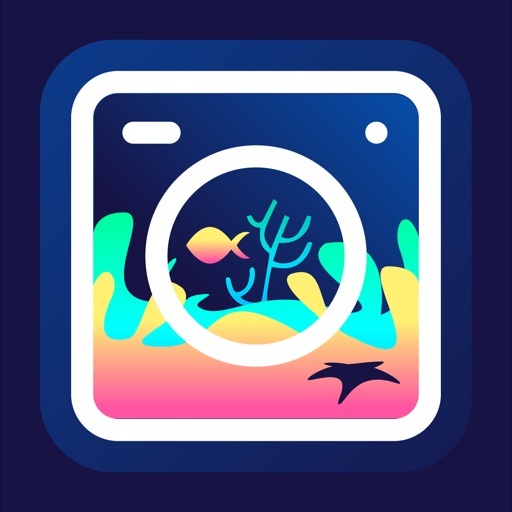 I created the Aquarium Camera app because I was tired of seeing posts of brilliant aquariums on forums like Reef2Reef, Nano-Reef, ReefCentral that don't truly represent the health and beauty of the fish, plants, and corals inside. 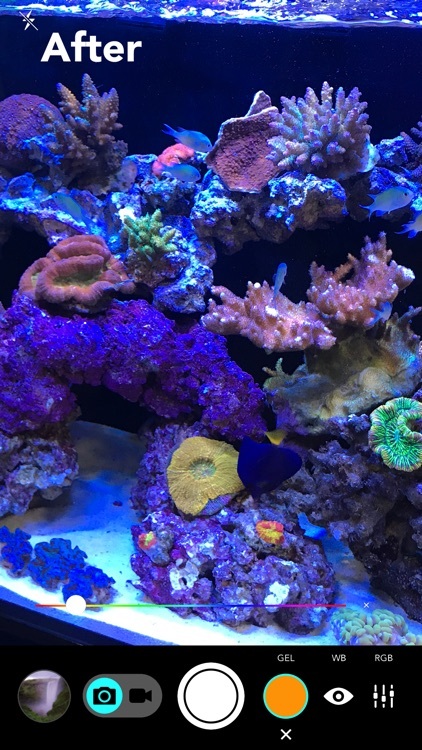 It wasn't as big of a problem in the days of VHO, Power Compacts and Metal Halide lighting, but with LEDs now taking over the aquarium lighting space, we needed another solution. 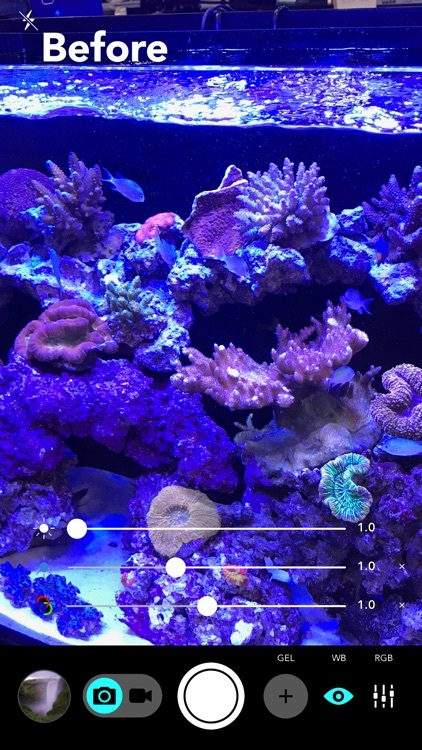 Let's commit ourselves to spending less time trying to correct the lighting on our aquarium photos and videos and more time enjoying our fish, shrimp, snails, plants, and corals... oh, and doing water changes. The before and after shots in the preview were taken at the 2017 Aquatic Experience Kessil booth, A80 Tuna Blues. The video was taken under an AquaIllumination Nano LED fixture.